Having lost her family Alee has been thrown into a new life and new world. Camouflaged by the mundane happenings of a high school existence she would never have guessed what was happening below the surface in, “The Underground”. She’s a Dhampir, the first in history, but with that power also comes danger. Will Alee be able to survive her destiny or will it prove more powerful than she? 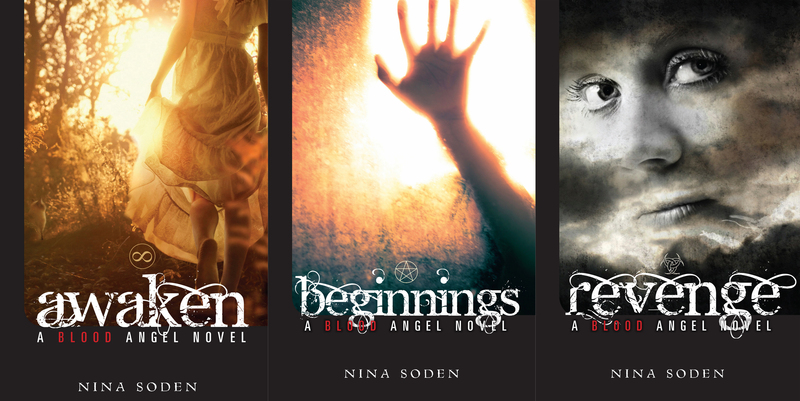 Filled with magic and paranormal delights, Beginnings will leave readers wanting more!